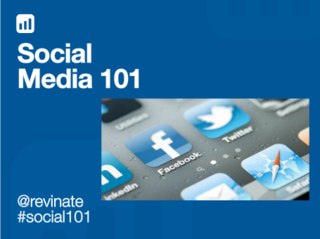 We hope you enjoyed our first Social Media 101 webinar of the year. In case you missed any of the content we shared, we’ve posted the full presentation slide deck and a recording of the webinar to review at your leisure. For those on the call, we would love to hear what you thought of the session, so send us a tweet with your feedback. If you found this session helpful, we encourage you to sign up for our next webinar on how to Become a Hotel Digital Genius this Thursday, January 31 at 1 EST / 10 AM PST. What do customers want to know about our hotel? What questions do our best customers ask when we interface with them? What makes our hotel unique? 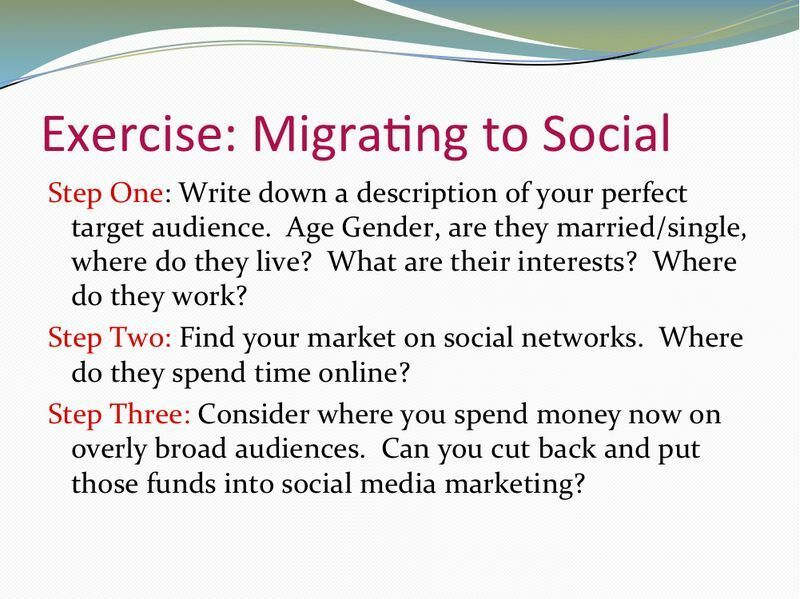 By considering these questions, you can begin to consider what your social media strategy will look like. 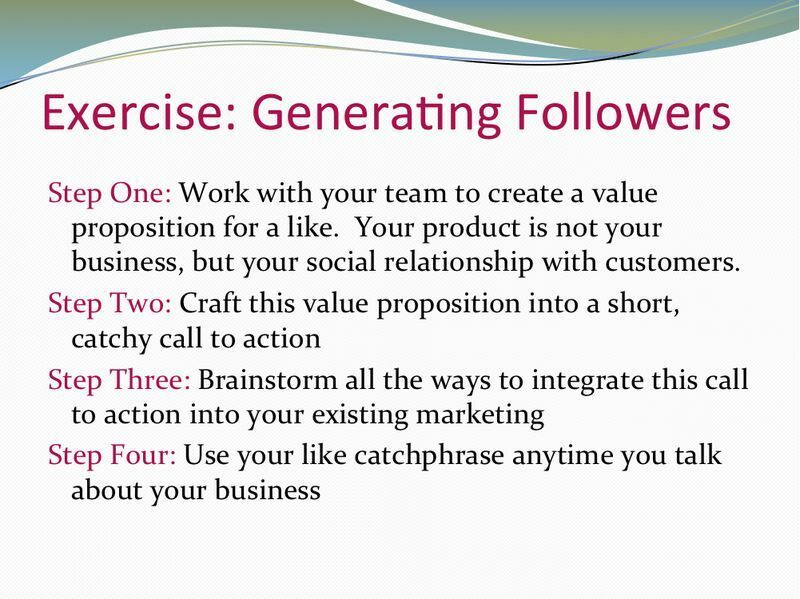 The following three exercises will specifically guide you through this process, from understanding your brand’s social media worth to growing your social audience. 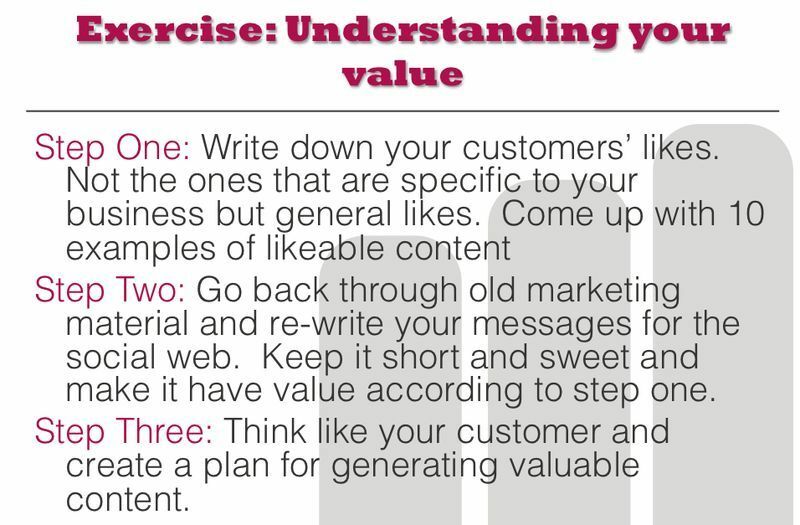 Credit: These exercises are largely repurposed from Dave Kerpen’s book, Likeable Social Media.